Another great job thanks to Luke for reparing my hot water system which needed fixing. He rescheduled and came a day earlier which was extremely helpful! Cheers Luke and the Jetset Plumbing team! 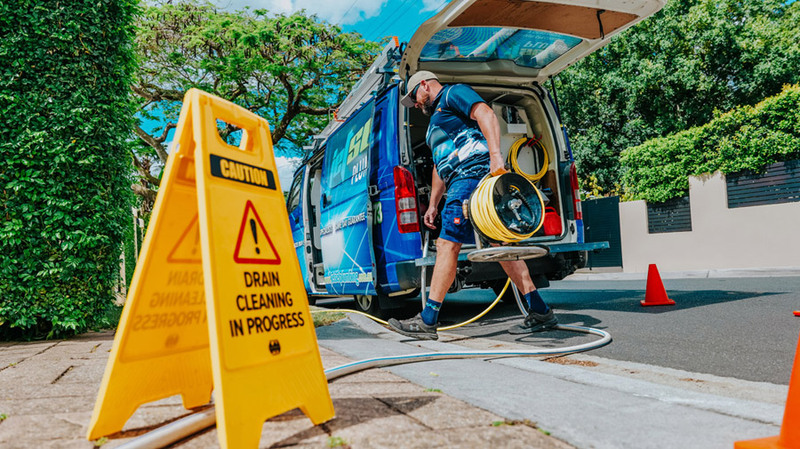 Top 9 Reasons Why More Steiglitz Locals Choose To Use Jetset Plumbing! Jetset Plumbing has some of the best repair and replacement plumbers in Steiglitz when it comes to Hot Water Systems. If you are having trouble with your system, one of our trusted Steiglitz plumbers will carry out a number of tests to accurately diagnose your system. Once this is done, the repairs or replacement will take place and you will be enjoying your hot water again in no time at all. We are different from other Steiglitz plumbing services, in that, if you need to replace your hot water system, we carry out that job on the same day! By supplying and installing on the same day, you can go back to having hot showers that very night, at no extra cost. Covering almost 30% of your average electricity bill, your hot water system is an integral part of your household plumbing. How do you know that your hot water system is the most energy efficient for you? You don’t until you get a licensed plumber out to ensure you are getting the most out of what you have. For example, you could have a large sized hot water system at a smaller property and a smaller hot water system at a larger property. In either case, your hot water system could be costing you more money as it’s not suited to your property. Before you even look at the different brands you need to consider: Where do you want the system installed What size will you need? Are you interested in the installation cost, running costs or the environmental impact it may have? The type of system you want (eg. Gas, Electric, etc) If you need your hot water systems repaired or replaced, call the Steiglitz hot water system specialists today.